Let’s be a people watcher for awhile. Are you interested in the lives of other people and their different daily activities? 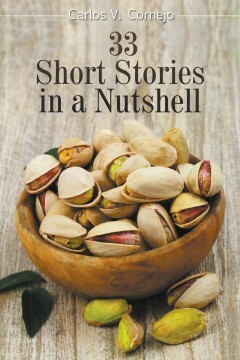 These thirty-three short stories capsulate various orientations in people. Many diverse and interesting situations are zoomed forward for our entertainment and laughter. Who knows, when we laugh at the antics portrayed in these stories, we are laughing at ourselves. Joe and Charlotte will face incredible odds to find what few people truly acquire in this lifetime, a true soulmate. 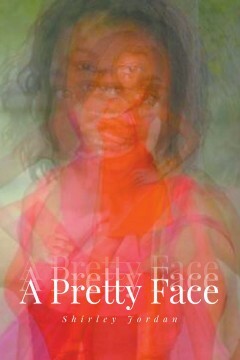 Joe newly snatched from his home land is the newest slave on the plantation and Charlotte is the master’s daughter. Their stormy love affair will endure all time and keep you on edge, guessing. You will be right there on the plantation as you journey with them through all obstacles. George Fluellen is the pastor of two small churches in Middle Georgia. After graduating high school, he worked odd jobs one of which was a custodian at the First Baptist Church in his hometown. It was during this time he received the calling of the Lord. The pastor of that church encouraged him to begin theology classes. He attended the Union Baptist Seminary where he obtained his master’s in theology and a Doctor of Divinity Degree. He grew up hearing the stories of his forefathers from his parents. He was always fascinated of how they had to overcome many obstacles and struggles. This interest in his ancestry motivated him to begin his documentation and research into the lives of his ancestors. Can true love really overcome the apparent fact of betrayal? Sylma and Daryl are happily married, but when Sylma uncovers a secretive note from another woman to Daryl, she is forced to deal with her suspicion about him when he suddenly goes away on a supposed business trip to San Francisco. When she can’t find the answers she needs around their city of Frisco, Texas, Sylma goes to San Francisco to try and find him, and then eventually to Panama accompanied by her brother-in-law detective whom she cannot fully trust but needs his services. 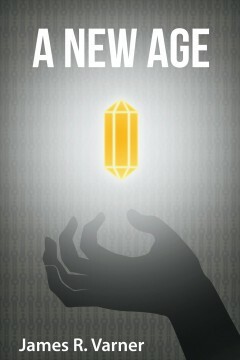 This is just the beginning of a fast-paced tale containing sudden turns and surprises. 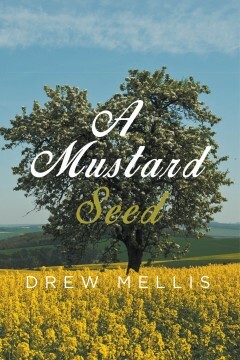 NEIL STIPP is an author, music teacher, organist, and a published composer. A native southern Californian, he received his doctorate in organ performance and wrote a dissertation on Mozart. His articles have been published by The American Organist. 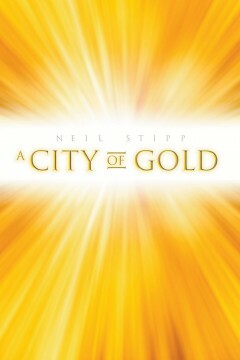 A City of Gold represents his third work of fiction. The poignant coming of age story of a twelve-year-old, dark-skinned African-American girl named Rena, who grew up in a mulatto family in a small southern town during the 1940s and 50s. 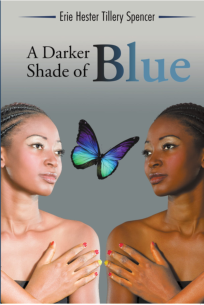 Rena has to cope with the blatant racism of the time and the tensions over skin color within her own family. She is the first dark-skinned child born to a family of first-generation offspring of people of mixed white and black ancestry. She is forced to confront her mother’s death with a family that sees her as an intruder. Thus, she embarks on a journey of discovery, uncovering family secrets surrounding her birth, her mother’s mental illness, and the motives behind the indifference her family feels toward her. Erie Spencer grew up in the state of Louisiana, surrounded by a rich history of African-American culture and folklore. She began writing short stories as a hobby, drawing characters with their own language, beliefs and mores from her vivid imagination. After high school, she moved to Chicago, Illinois where she earned a Bachelor of General Studies in psychology from Roosevelt University and a Master’s degree in criminal justice from Chicago State University. In 2006, she was awarded a grant from the Community Arts Assistance Program from the City of Chicago Cultural Center for Literature. 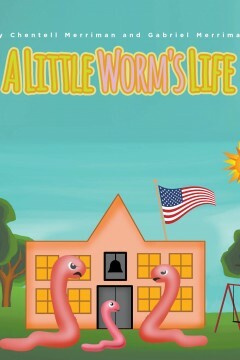 A Little Worm’s Life is about a little worm named Andrew. Andrew was bullied at school because he was little. Andrew knew he could do big things but will he be able to show them? Stay tuned and listen to the story about a Little Worm’s Life. Chentell Merriman is married to Anthony Merriman. They have five loving children and reside in Texas. Three children are in college, and two are still in school. Arfel Booker is a great young blues musician in the 1940s South. 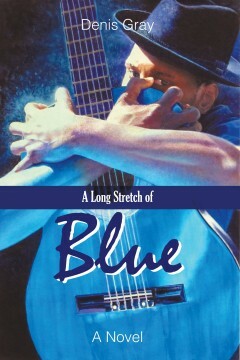 One night, after playing a blues gig in a new town, a beautiful woman takes him back to her log cabin to make love. In the morning (after blacking out from too much liquor), he awakens to an unwelcome surprise. Instead of the woman, an unfamiliar white man is in the bed, and the man’s throat has been slashed with Arfel’s knife. Arfel knows he’s been framed, and he makes a run for it and heads north by hopping trains. Once in a safe distance from the southern town, Arfel makes the acquaintance of Lemontree Johnson, a fellow blues man who helps to reestablish Arfel’s music and him. Despite this spot of good luck, Arfel’s troubles are far from over. Lemontree is the only person who knows the truth about Arfel’s run from the south and his current state as suspected murderer. All seems lost when a bounty hunter arrives looking for Arfel. Who is the strange murdered white man and how will Arfel Booker escape the long arm of the law this time? Jake Curtis, the lead character in the story, is totally against God and the bible. Due to a couple of unfortunate incidents Jake allows his life to revolve around pot sales, liquor and womanizing. One day he has a vivid vision of Jesus and ends up going to a local pastor and becomes a true born-again Christian. From this point he reads the bible incessantly, his faith growing rapidly and surprisingly. He accomplishes many extraordinary feats and leads several to Jesus. Drew Mellis lives in Reno with his wife, Linda, of forty-five years. He has always been interested in writing and this is his second novel. He was not pleased about writing the first book because he felt it was too graphic. In this story, which is fiction, there is a section which actually occurred some forty years ago for this writer. He had the vision of Jesus described early in the present story, and it changed his life completely. Empires rise and fall, legends are born, fade away then forgotten, histories are written and rewritten, freedoms flourish, become concurred then are eventually reborn to thrive, and then the cycle begins again, but mankind endures. One of our unique qualities is our ability to survive through difficult times and situations. The Phoenix rises out of the ashes as the inner cry in mankind’s soul cries out to be free to express ourselves. Our inner spirit ultimately always wins. James Varner was born in Bakersfield, California on September 25, 1940. Since his childhood he contemplated the reason to be, asking, What is this thing called life all about? His quest for answers has taken him on many interesting journeys exploring world religions and philosophies. He earned a Bachelor of Arts degree in Sociology/Anthropology in 1964 and a Bachelor of Architecture degree in 1972. He served in the Peace Corps from 1964 through 1966 and traveled extensively in Europe, around the Mediterranean, Middle East, the continent of Africa, and Mexico always seeking to understand people and find the common core that links people together. He is a practicing architect living in Bakersfield, California and lives with his wife, Jean, and grandson Ashton. He enjoys writing short stories about family history, his life and the mystery of the mystical side of human nature. Here for you is an entertaining collection of five short stories. For starters, how about a little hand-to-hand combat with Arab terrorists and then, how about attacks by pirates? Maybe also survive horrendous storms at sea. Then—How about some fantasy just to try something different? Maybe you would just like to travel to interesting places with interesting people? No social messages included here. 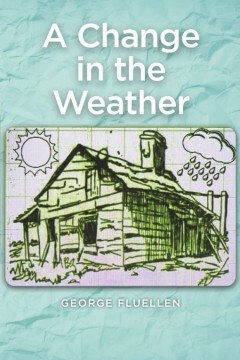 No problems to solve, just good, old fashioned entertaining adventures with a touch of humor here and there. Of course, of course, of course, there have to be pretty girls around somewhere, right? What is a good adventure without some? I (Your Author) always say: you can never have too many ladies/girls around! Every story here has at least one, somewhere—guaranteed. Maybe for some of you, you would like to go back to yarns set in a previous era or maybe at times, something current is what you are looking for; it’s all here—somewhere, I do believe. Take a look. 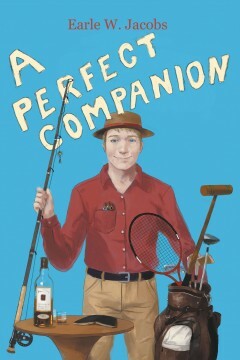 Anyway, how can you not have a good and an interesting time when you are lucky to have with you, “A Perfect Companion”? Society has taken over how a pretty face should look, so people are doing things out of the norm to become a pretty face to deal with life's challenge. Shirley Jordan is a mother of four and a grandmother of five, she was born and raised in Houston Texas and is a true entrepreneur. For ten years she was an owner, founder and operator of PlayHouse Cuts, a hair salon that catered to children of all ages and disabilities.